Heartland of the Inca Empire, Peru is full of unsuspected roads and tracks, built at the height of the empire. 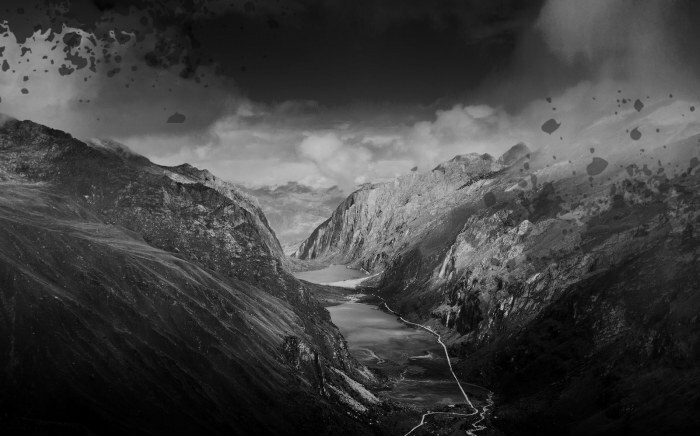 These numerous ramifications that cross the country are part of the Qhapaq ñan, the ancient road network of the Incas which was traveled on foot by uncommon humans: the Chaskis. These exceptional athletes were able to communicate messages within the Inca Empire at unprecedented speeds and metabolic power alone. 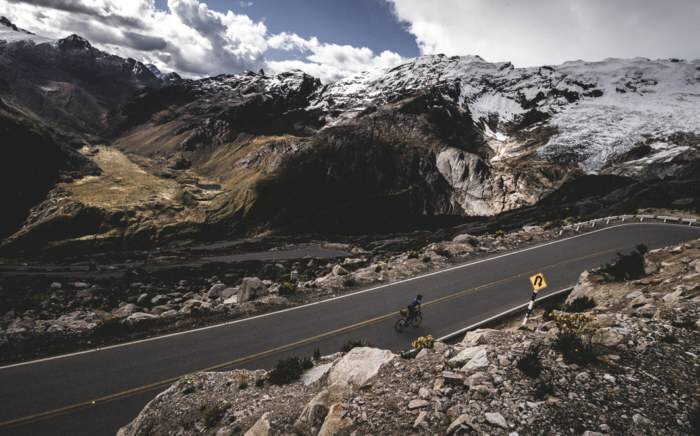 Nowadays, Peru hides one of the most spectacular paved and unpaved cycling playground on Earth. Highlight of the 2019 edition: the Huascaran National Park! The Huascarán, culminating at 6 768m is the second point furthest from the center of the Earth after the volcano Chimborazo in Ecuador. It is worldly known for its spectacular landscapes. The race course includes the most scenic passes of the park mixing paved roads, spectacular gravel segments. Unforgettable! Come as you are is the number one rule for BikingMAN races. The Peruvian Andes are a massive challenge to take on. 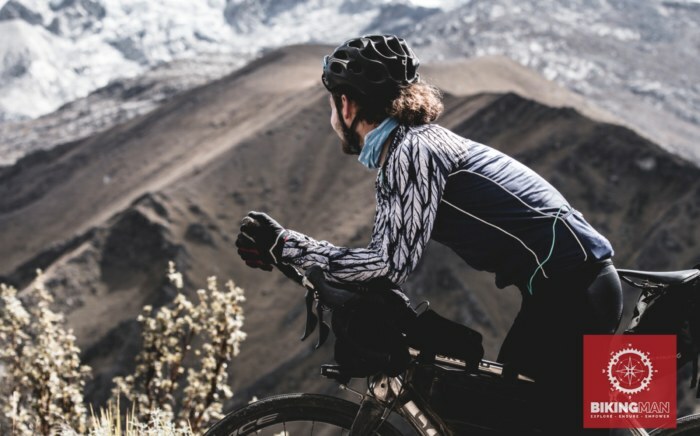 Check our Hall of Fame to learn about the profile of the athletes who signed up for IncaDivide #3, the crown jewel of the BikingMan series. You can also check the 2018 finishers time and results. The slots are limited. Priority is given to 2018 veterans. Then, a 1st come 1st served rule will apply. Registrations fees start at 499€ (tiers 1 until December 31th), 539€ (tiers 2 until March 15th) and 579€ (tiers 3 until June 15th). A discount of 30 euros is applied to the athletes owning and bringing their own SPOT Gen 3 Tracker. Every athlete born in South America can benefit from a local discount. Get your code by sending us an email through our contact form or on social networks (Facebook, Instagram, Strava).